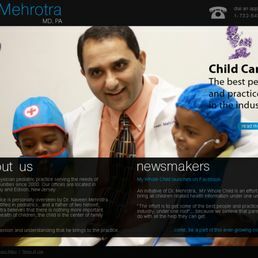 At the office of Dr. Mehrotra, we provide comprehensive medical care for children from newborns to 21 years with an integrative approach to child health. Our language capabilities at the office include Spanish and Hindi. The office has morning, evening, and weekend hours to accommodate our patients’ needs. The visits to the office are by appointment only. 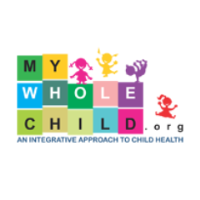 However, if your child is sick and needs to be seen, we will try to accommodate the child that same day if the office schedule permits. 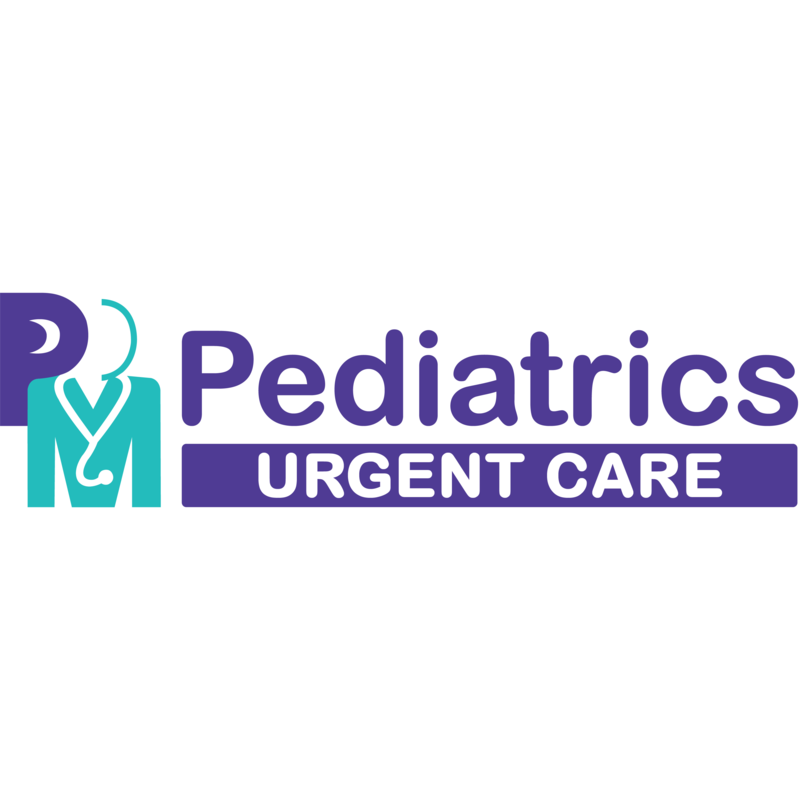 Pediatric Urgent Care Near You! New Winter Hours!